Two weeks ago I had the pleasure of visiting Lawrence Public Schools in Lawrence, KS. It was my first trip to Kansas and aside from Jayhawks basketball, my only other connection to Kansas was the Wizard of Oz. My other connection was through Jerri Kemble who is the Assistant Superintendent of Innovation and Technology for Lawrence Public Schools. 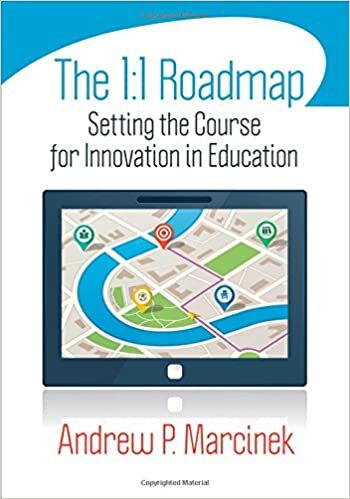 Jerri’s work has been driven by a silly book she read titled The 1:1 Roadmap: Setting the course for innovation in education. In her quest to roll out a 1:1 iPad environment, she noted a particular chapter that discussed a course I designed at Burlington Public Schools. This course was not your typical course, but rather a hybrid of many skill sets we hear about in educational discourse today. Today is officially Zac Chase day. Celebrate with your friends, exchange pleasantries, grab your favorite bowtie, and ask questions! Today is Zac Chase’s last day at the Office of Educational Technology. It is a bittersweet day as we will all miss Zac greatly, but we are excited to see him take on a new challenge in his career. The inability to focus will doom an entire generation of learners if we don’t embrace this skill now. Tonight I did something out of the ordinary. I sat down at my kitchen table and had dinner. No TV. No phone. No twitter. No music. Just the dinner plate, the food I prepared and me. If you’re wondering I slow-cooked pork tenderloin, added some potatoes and an array of spices along with some thyme that I picked from my still lingering windowsill herb garden. I promise, the coincidences in that dinner and this piece were not preconceived. Typically, I will eat at the coffee table while watching television. I usually watch a DVR program while I blindly shovel food into my mouth. Sometimes forgetting entirely what I just consumed. Sure, the tastes are there, but so are the phone, the television, the iPad and numerous outlets to trending topics happening instantaneously around me. If the food were my significant other, our relationship would surely be on the outs. 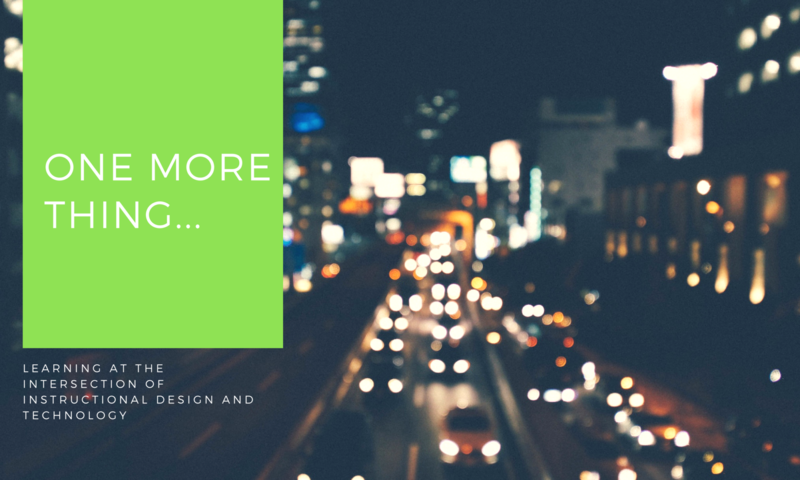 I think about the ability to focus and what the future of the learner holds in a culture that is enamored with gadgets and instantaneous information. While I embrace this culture and think a lot of good can and has come from it, I fear for an unfocused future. 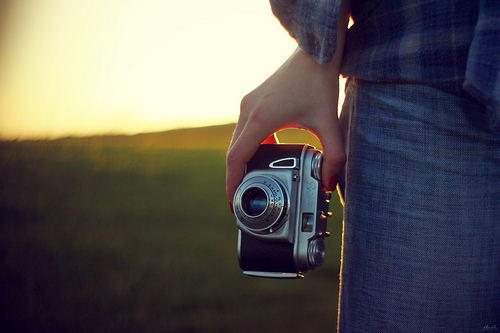 I fear that an entire generation of learners will spread itself so thin that it will hardly appreciate the small moments in life: a sunset, a book, handwriting, a winter walk, a well orchestrated lecture, a newspaper, or a well-prepared dinner. I know, I know, I know…these things only appeal to me and the learner of today is well groomed to think and interact in a gaming world of instantaneous decision-making and a myriad of stimuli. They are different than you, Andy. They thrive on technology in the classroom and need it to survive in a global job market. Yes, I agree completely. In fact, it’s my job to integrate these devices and approaches to learning daily; however, I yield at the possibility of limiting today’s learner by throwing too much on their plate. Today’s learner must be challenged beyond the simple rote, systemic procedures of the past. This concept is a given. For years we taught students to memorize answers and learn in a uniformed way. Many would argue that some aspects of this system still exist in today’s classroom. Students must not only seek out answers, but also develop engaging, thought-provoking questions that will lead them to a variety of answers. I believe this can happen with and without technology in today’s classroom. Technology simply affords us the opportunity to connect, share, and engage with the content and a broader audience. And that is a really good thing. However, we should not let the variety of technologies dilute the learning. We have a lot of good things in this world and yet we always want something more. It’s like the “new toy syndrome” afflicts an entire society: the syndrome that exudes a strong desire and want for something, yet when we get it, we are looking towards the next new thing. We get the iPhone 4s and we are already anticipating the iPhone 5. The same approaches are happening in education. We get a cart of laptops and we’re already thinking about adding a cart of iPads. We get an HD projector and an Apple TV and we are already anticipating an interactive projector that covers are entire wall. Please, slow down. Appreciate and embrace what we have. Take a moment and learn the new technologies you have in your possession before trying to find out what you can get your hands on next. Administrators, don’t overwhelm your faculty with too many gadgets at once. Give them time to play, learn and use what they have effectively. This piece is not meant to deter innovation, but rather to promote it. I imagine at some point Thomas Edison and Steve Jobs focused their talents and thoughts in one direction. I imagine that the greatest artists, inventors, composers, engineers, and athletes eventually came to a point in their life where they focused their intellectual or physical capital in one direction. This method is not halting innovation, but making it better, making it stronger. I fear that if we, as educators race to add gadgets, apps, etc. to our classrooms then we will continue to water down the product. We must give our learners opportunities to experience forms of technology in the classroom, but also give them room to breathe and learn. I work in a school that supplies one iPad for every student and I’ll admit, I see many frustrated students that feel overwhelmed at times with trying to integrate a device into a learning style that is not yet there. I see students longing for the focused format of a book, a pencil, and a notebook. I’m not asserting that technology is a bad thing, however it is an entity that we must pace appropriately and integrate purposefully. I have no doubt that I will receive criticisms for halting creativity and innovation in the educational system, but remember I am not presenting a sweeping conclusion of extensive research. I simply sat down and had dinner without anything else going on in my life. I enjoyed it. I thought about a variety of things while I was savoring each bite and when it was over I felt good, I felt accomplished, and learned that I should use less salt.